Come and experience the joyful holiday town with plenty of great shopping destinations and exciting activities all year round. 3 minutes walk from the city center, you will find the sea, ever changing. One day a quiet and calm sea, the next wild, with crashing waves. 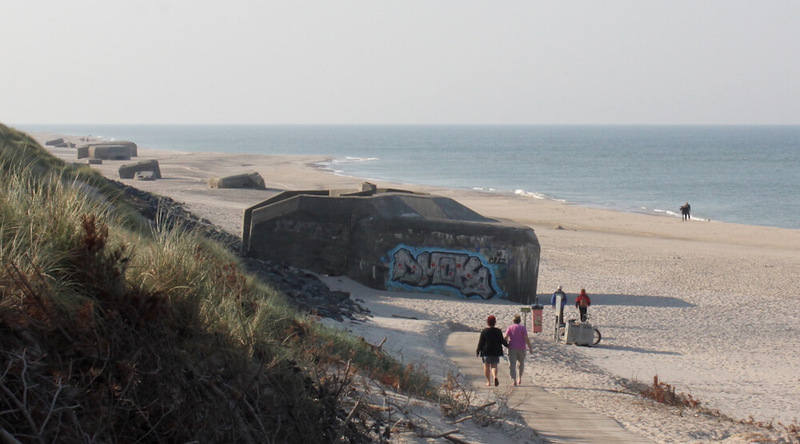 Whether you seek nature, culture, activities or just great experiences, Søndervig has it all. “The natural experience”-All year round. 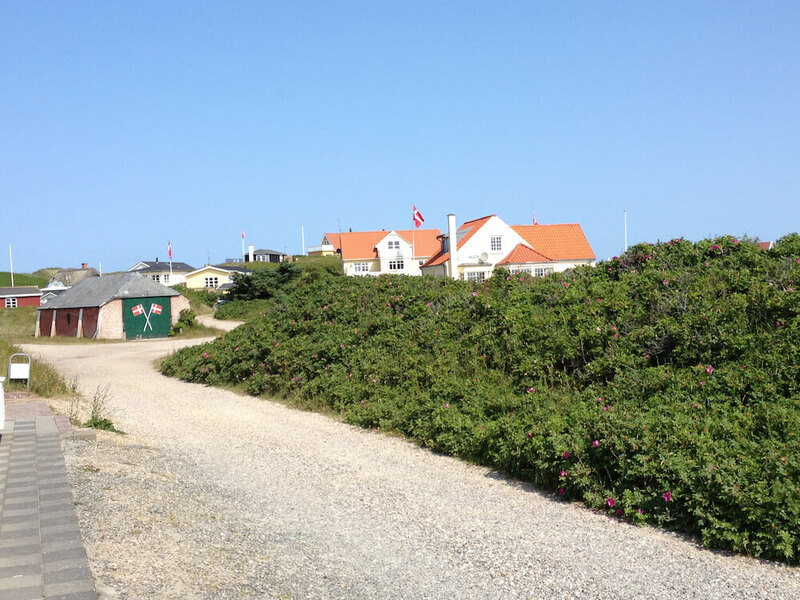 There are many miles og beach, sea and beautiful nature in Søndervig. In the summer months tourists sunbath and enjoy swimming in the sea. Others walk along the seashore looking for seashells or maybe fly a kite. In the evening, the sun becomes a giant red ball, setting on the calm sea. When the days become shorter, the sea becomes grey and wild, while the stormy weather makes the temperature drop. Søndervig’s ever changing nature is constantly offering new and different experiences. Søndervig- the modern holiday town. 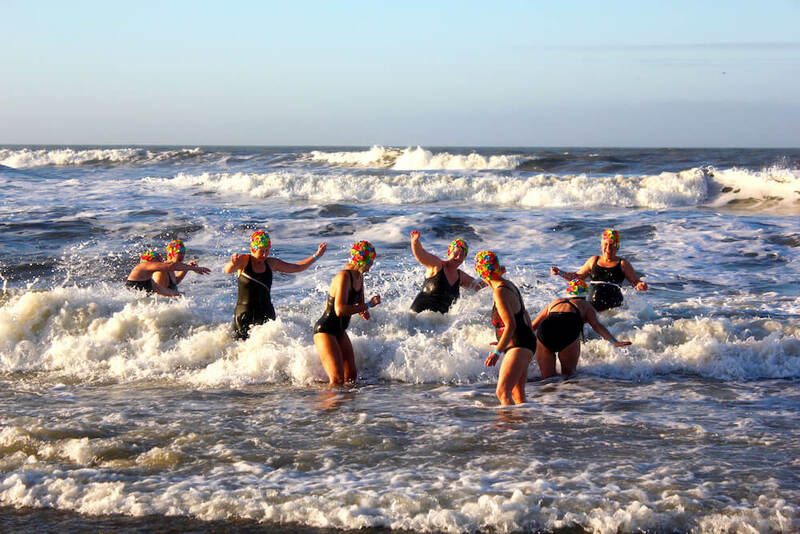 There is plenty of opportunity to have an active holiday in Søndervig- with waterworlds, bowling, tennis, fitness, golf, not forgetting the rich opportunity for hiking and biking out in the beautiful landscape. Or what about a morning jog on the beach, with the sound of the waves in the background and nothing but beach and sea as far as the eye can see? 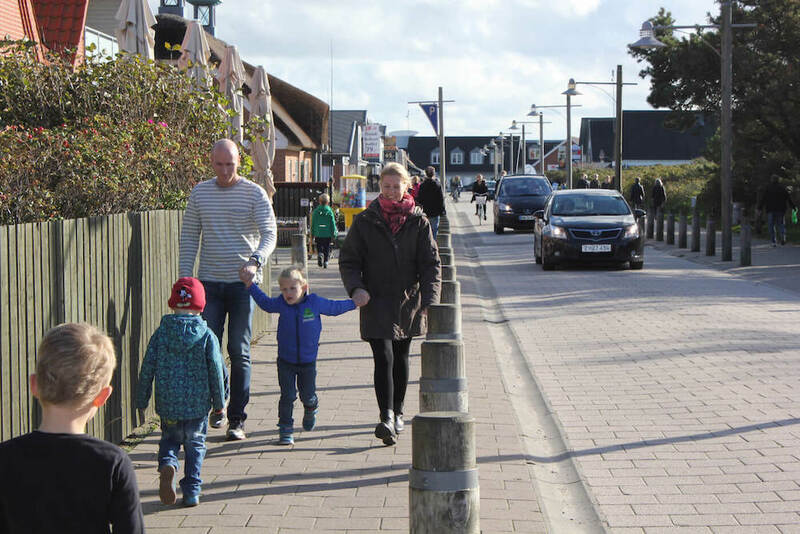 Søndervig offers you exciting and new shopping destinations- even outside of the normal opening hours. Søndervig has a vast variety of accessories, clothes stores, outlets and brandnames. Restuarants, cafes etc. are all close at hand as well, offering everything from locale specialities to hotdogs.